The New Victory Theater—a place where storytellers reign alongside daredevils, puppets, rock stars, break dancers and—most of all—kids. Since The New Victory Theater opened its doors in 1995, it has become a cultural rite of passage for the youngest of New Yorkers. For many of the almost 2 million people who have passed through their doors, The New Victory marks their very first theatrical experience. 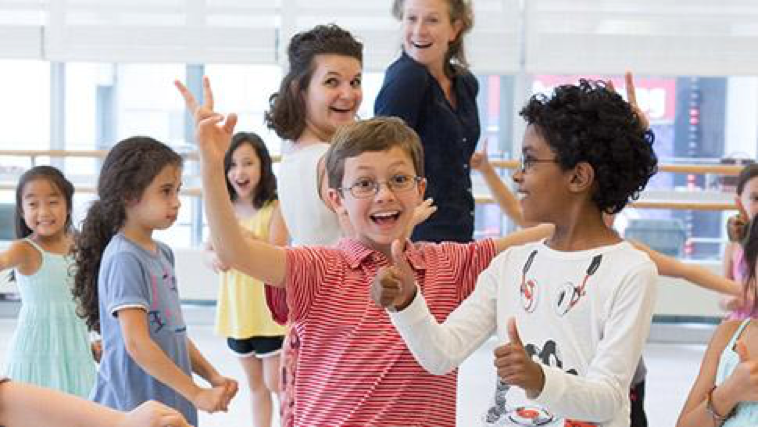 The multidisciplinary and international productions on New Victory stages inform and inspire the work of the award-winning New Victory Education Program through a dynamic combination of school and public programs. Their school programs serve 33,000 Pre-K through 12 students and teachers each season at almost no cost to the kids or their schools. Many of our partners are NYC-area Title I schools, with a high percentage of students who would be unable to experience live theater if it weren’t for The New Victory. They have several programs including the New Vic Usher Corps, a 3-year program that provides 27,000 hours of paid employment for 75-80 high school and college-age youth each season. Additionally, families who attend the New Vic together pair their theater-going with New Victory Family Workshops as well as in-theater exhibits and arts activities. 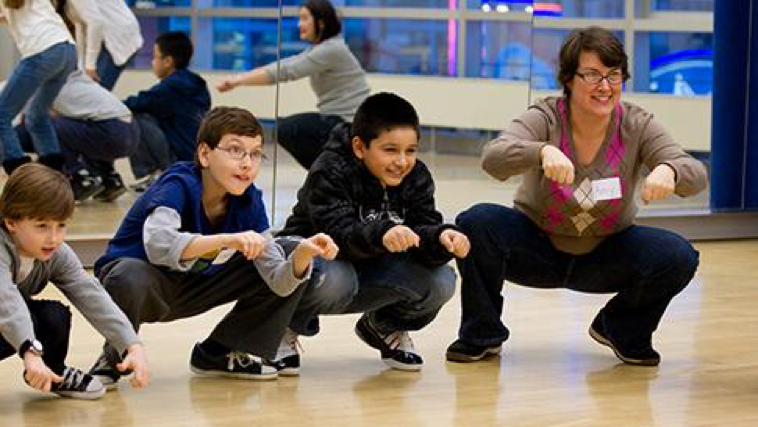 Together, these nationally-recognized programs exemplify the New Vic’s long-standing commitment to the intrinsic value of cultural participation in the lives of young people and families.